I ride in the hunter classes (Amateur/Owners) and I have a question. 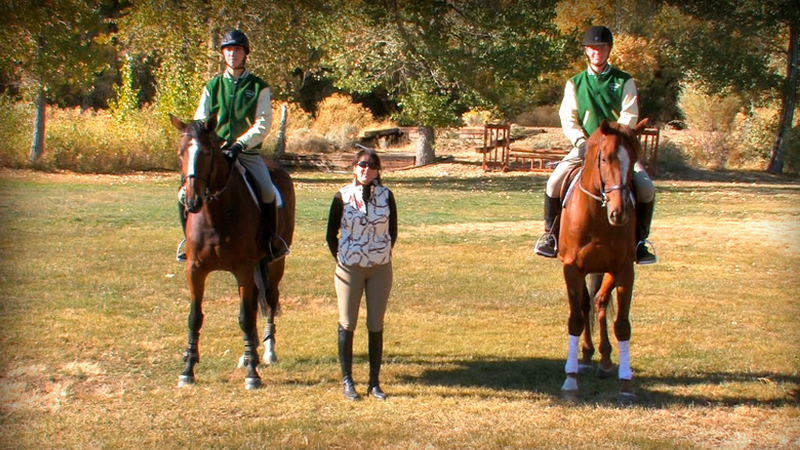 Is it wrong to move up to the distance you see, or half-halt to the distance you see as you get close to the jump? My trainer tells me I shouldn’t change the pace on the way to the jump, but sometimes (to my surprise) I see the distance “way” before the jump, so I make adjustments in the pace/length of stride in order to get to the take off spot I see. I feel, if I keep the same length of stride/pace on the way to the jump, I will either miss, chip, or get there long and weak. I know showing hunters is all about being smooth and not seeing changes of pace, and that the jump technically is just another canter stride, but that’s if we live in a perfect show hunter world. 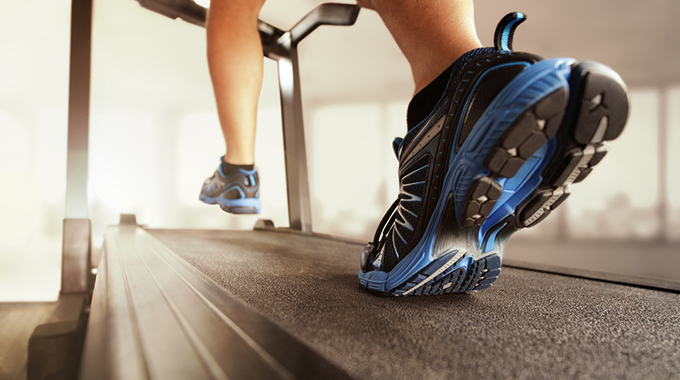 Is moving up or checking “back” the length of stride that wrong when it’s all you see? Thank you very much. Diana, count yourself as one of the lucky ones out there. Sometimes you see your distances from quite a ways out…lucky you! Many riders, even some with years of experience, only once in a while actually “see their spots” from several strides out. 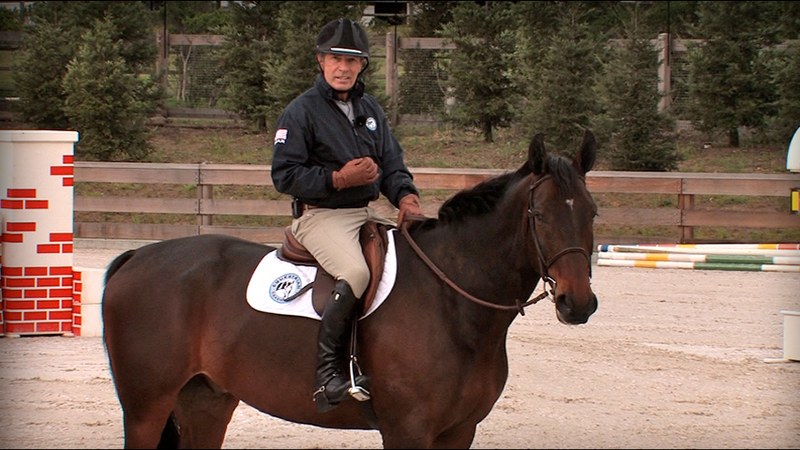 Finding and fixing the upcoming distance so your horse arrives at an optimum take-off spot is one of the essentials of riding over fences. 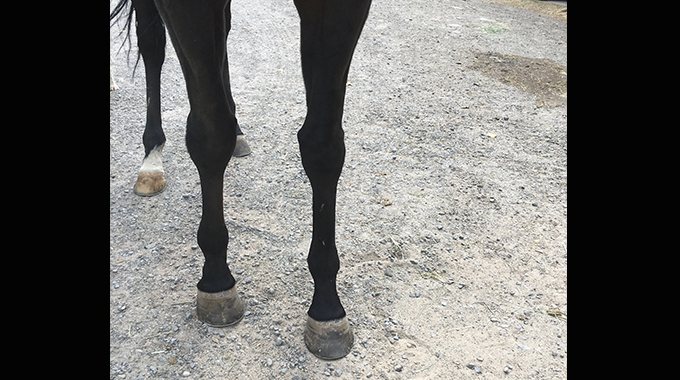 Horses are not supposed to “see the spots”—that’s the rider’s responsibility. 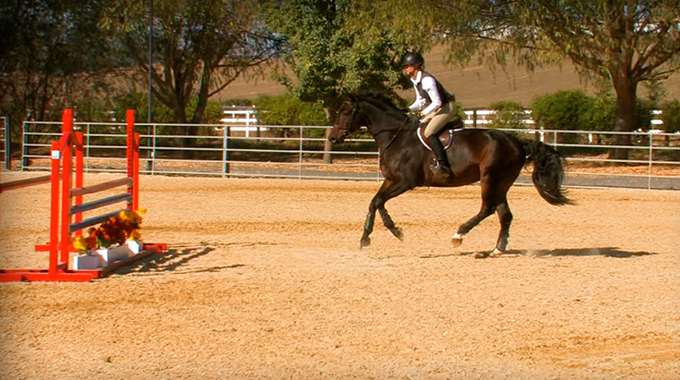 It is the rider’s job to find and fix the take-off spots as they approach each fence, and it’s the horse’s job to “listen to the rider.” Every top rider adjusts their horse’s strides prior to the fences in order to arrive at the best possible take-off spot they can manage. It makes the horse’s job easier and increases the probability of a good round. I believe one of the rider’s jobs is to find & fix each take-off spot as best they can. That means they may need to lengthen or shorten their horse’s strides as they approach each fence. I find your term of “half-halt” a bit strong. Of course, in the hunters, the best professionals still lengthen or shorten…but they are so good, it can sometimes be hard to see. 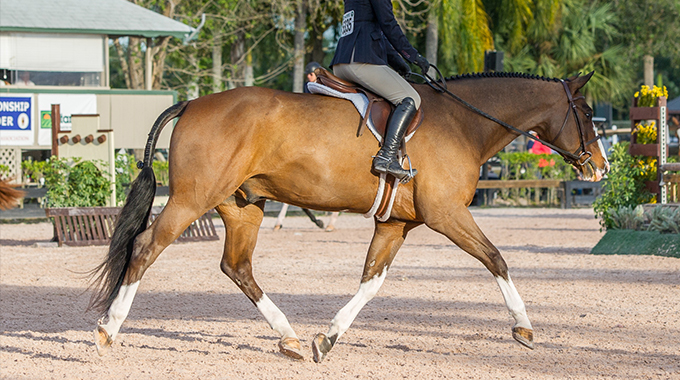 Still…all hunter/jumper/equitation riders should adjust their horse’s strides prior to every fence to try to help their horses get to the optimum take-off distance. Best of luck. 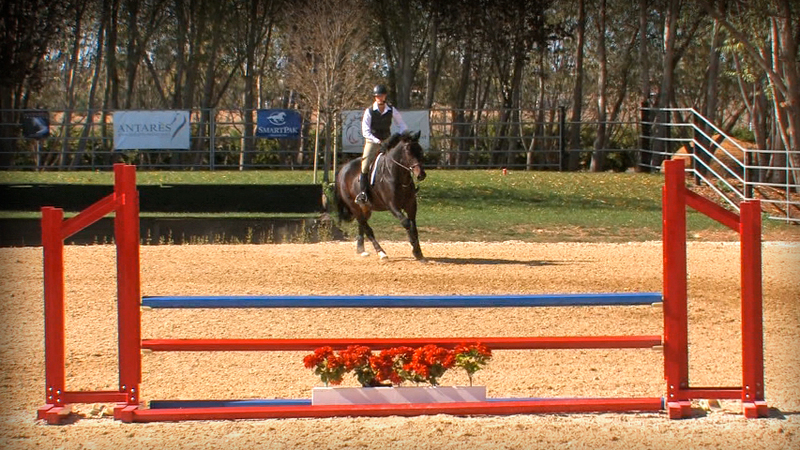 Julie Winkel talks about the system she teaches for applying aids that produces seamless transitions and invisible, harmonious communication between rider & horse.